Feel the thunder in HD & 4K UHD and Movies Anywhere on Feb. 20 and 4K UHD and Blu-ray Mar. 6! 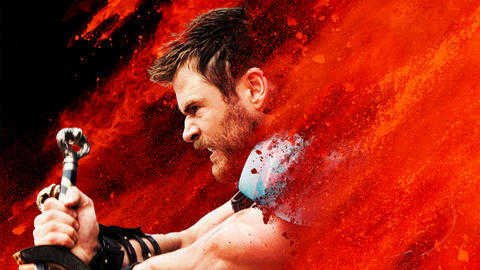 “Thor: Ragnarok” is coming soon to Digital in HD and 4K Ultra HD™ and Movies Anywhere and 4K Ultra HD™ and Blu-ray™ and we’ve got an early look at one of the bonus features! In celebration of Marvel Studios’ ten-year anniversary, discover how Thor has been an integral part of the Marvel Cinematic Universe, as Thor himself, Chris Hemsworth, and Robert Downey Jr. discuss what it was like to introduce the character into the MCU in the video clip above.